Sugar is skin sweet but also a natural humectant, source of glycolic acid and skin exfoliation. Infused with essences of Lychee and Guava to invigorate and renew you all over. 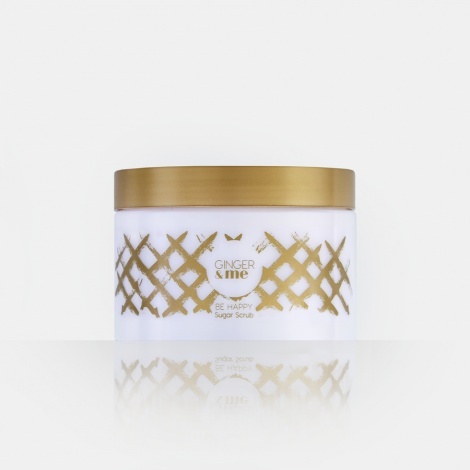 HOW TO USE: For silky skin apply sugar scrub to wet skin over your entire body, massage in a circular motion to allow sugar crystals to slough off dry skin. Rinse off well.